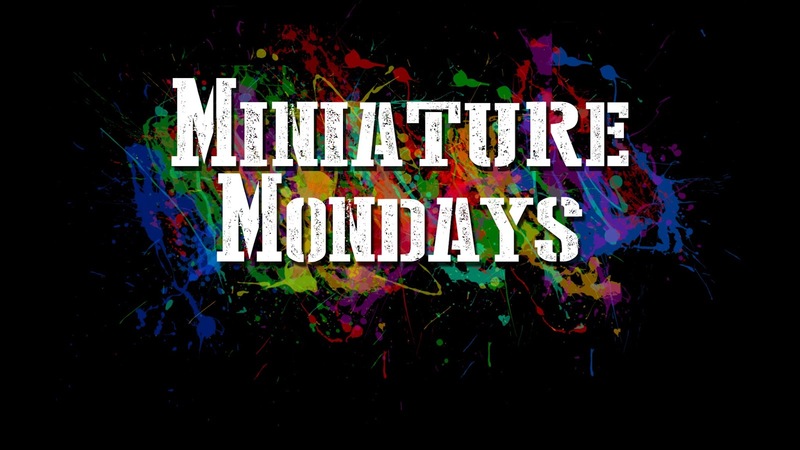 Miniature Mondays: Tristan Durant is Done! After weeks of work Tristan is finally finished. 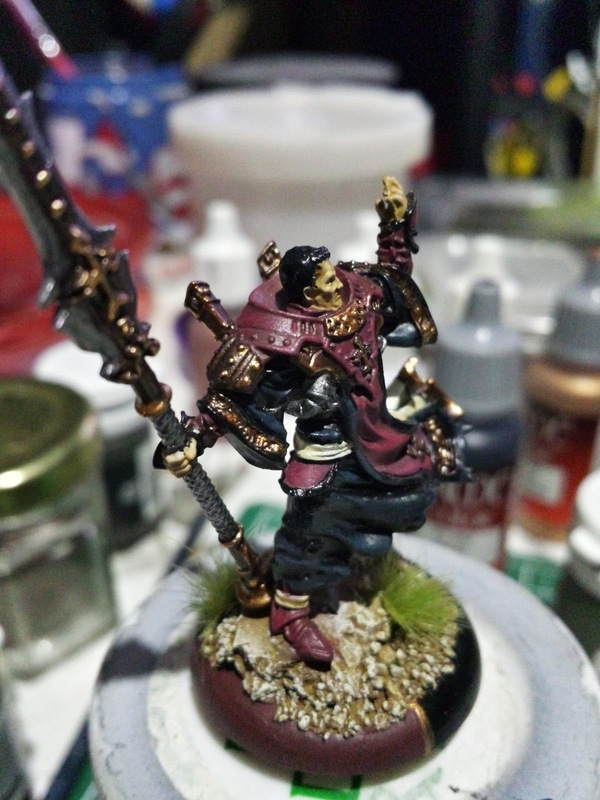 I’m happy with this model even though I tried out some new techniques on him. 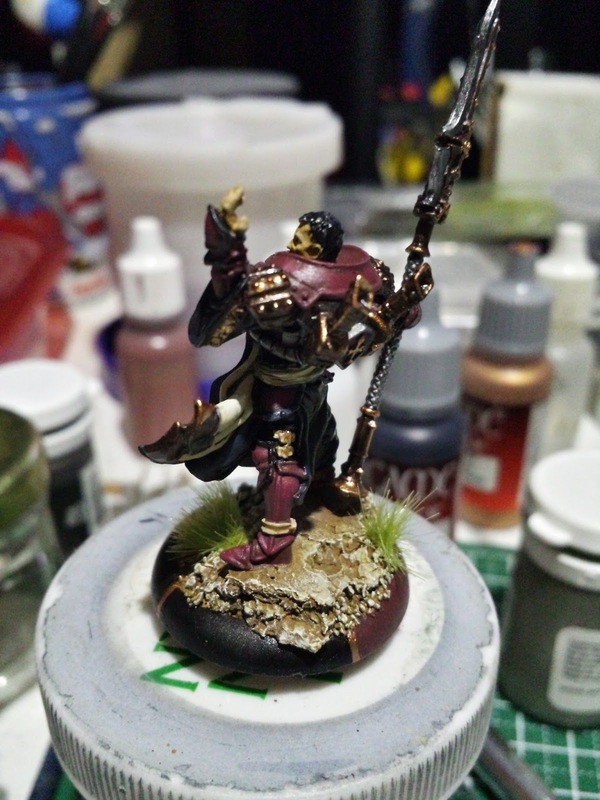 I still need more practice with wet blending and metals which is good since I have more models to paint. 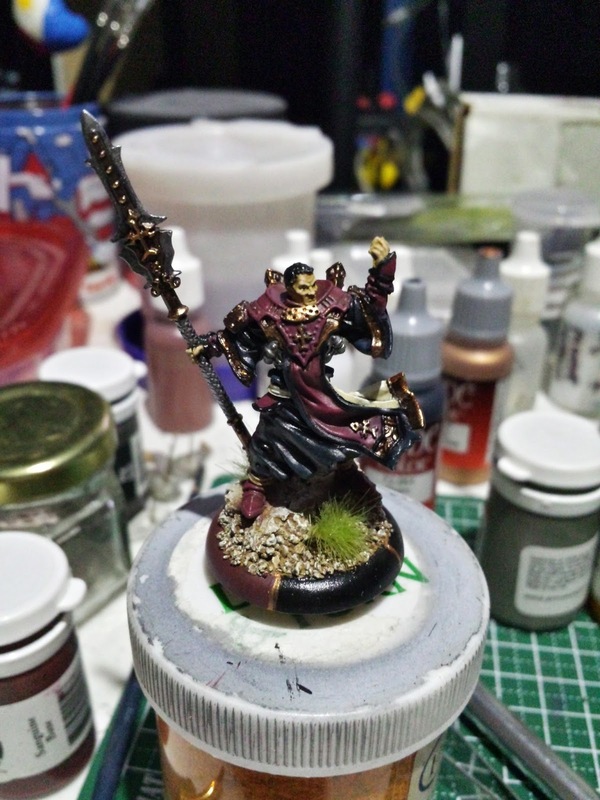 I’m currently working on a full unit of Temple Flame Guard and the unit attachment which I will post next week. I will post some pictures below, let me know what you think!